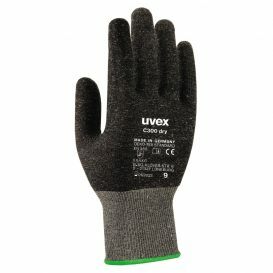 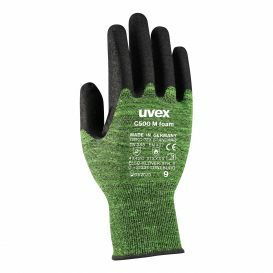 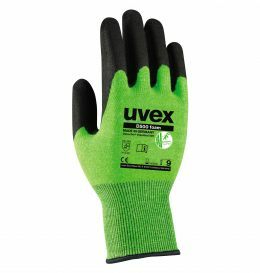 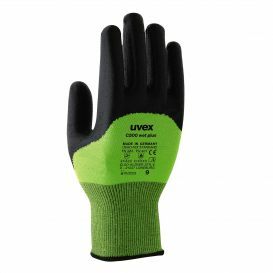 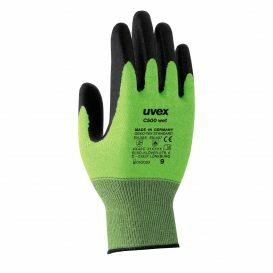 Made with the latest generation of patented uvex Bamboo TwinFlex® technology, the uvex D500 foam glove combines comfort features such as maximum flexibility, perfect fit and dexterity with outstanding cut protection performance to EN 388:2016 (level D) standard. 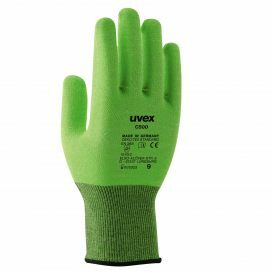 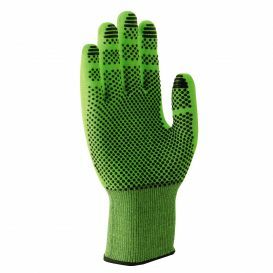 The glove is highly resistant to abrasion, for prolonged product life and exceptional cost efficiency. 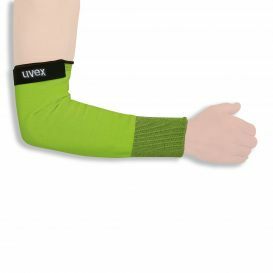 uvex boosts cut protection to the next level. The comfort class together with cut protection helps increase wearer acceptance – particularly when carrying out demanding activities. The unique combination of natural bamboo and high-tech protective fibres ensures a high level of wearer comfort and good climate control while also providing effective protection. 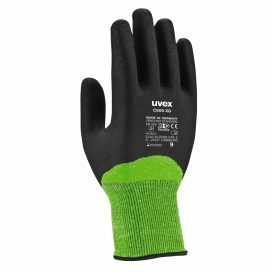 After all, a safety glove can only help to prevent accidents if the user actually wears it.